Today is one of those days when I just want to stop and say how very thankful I am for “GOOD HEALTHY ORGANIC FLAX” . . . that we can enjoy quite easily each and every day. The well known saying says it all, “LET FOOD BE YOUR MEDICINE.” And flax is just that! 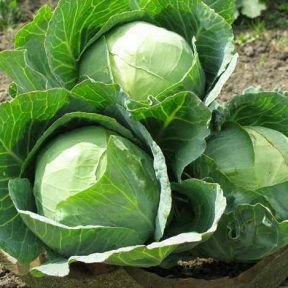 We have seeds that we grow and others that are organic that we buy from organic farmers and stores. Not everyone around the world is as blessed as we are. I mentioned in my last post the two seeds that have made a huge difference in my life. Soybeans and Flax together got me through those years of hot flashes, but as well they gave me much, much more. Almost 40 years ago we started eating crushed flax on our breakfast cereal. Since then there have been some amazing studies on flax and the heart done here at the St. Boniface Research Centre. I have also read about still other research done by the Flax Council of Canada, I soon realized 2 tablespoons may not be enough for us, so I decided I would have an extra 1 or 2 tablespoons in a muffin. Over the past few years, since we are watching what we eat a bit better, both of us have been spared from having a flu, virus or a cold. Flax is just one of the many inexpensive seeds we eat daily & I often wonder what our health would be like if we didn’t. 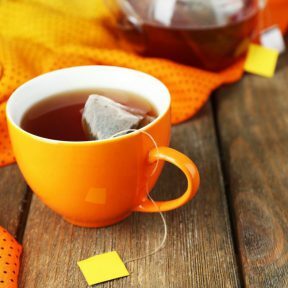 When my husband was diagnosed with Parkinsons three years ago, I increased our daily consumption of flax, added coconut oil and more vegetables and fruits to our diet. So far it has not gotten worse, so we will continue to eat well. I keep telling him that his body is healing from the inside out and it will continue to as he eats and lives well. For those who are not into eating breakfast, a muffin is a great way to have 2 tablespoons of flax, or 4 tablespoons in two muffins. Just a few months ago now I decided to open the coil of each of the A MUFFIN A DAY cookbooks and add a few more recipes. Yes, there are those days when we are extremely busy and there is no time to turn on the oven , mix the batter and bake a dozen or two muffins. Now in 2 minutes, you can mix the batter in a large rounded mug and micro-wave a huge baked muffin in less than 2 minutes. Hard to believe, but it’s true and the muffin is delicious too! But just 2 months ago our 13 year old granddaughter was diagnosed with type 1 diabetes. They are always counting carbs. 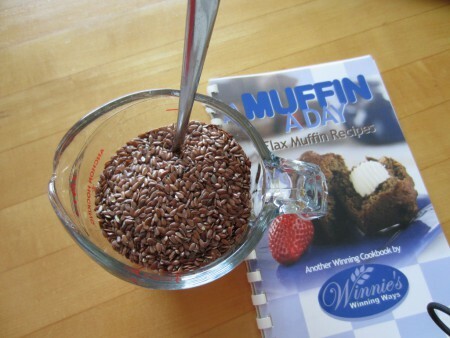 This huge flax muffin recipe has no flour other than flax flour so it has few carbs. The ALA in flax is also great for diabetics; and so are other flax nutrients! And often when diabetics need to have something to eat when their sugar is low, it is like . . . right now! So if they can wait 2 minutes, this healthy muffin is ready to eat! Yes, this recipe is now in A MUFFIN A DAY! We are now eating 3 tablespoons of flax a day. We have 2 every morning on our porridge and then we share a muffin; often a different kind each day. 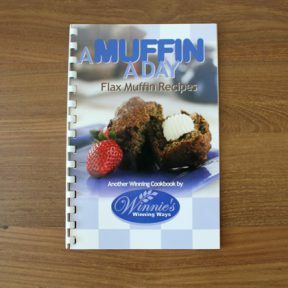 “A MUFFIN A DAY” cookbook makes a lovely gift for any occasion. When someone is sick I will often pack up some flax, a few muffins and this cookbook & visit them with this as a get well gift. To order this cookbook, go to www.winnieswinningways.ca. and click on this book, the combo special of SOY SATISFIED & A MUFFIN A DAY or on any other one you may want to order.